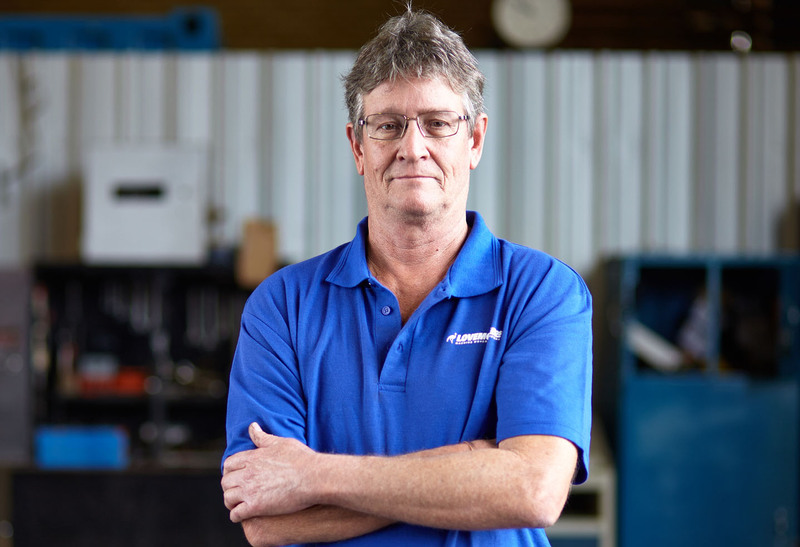 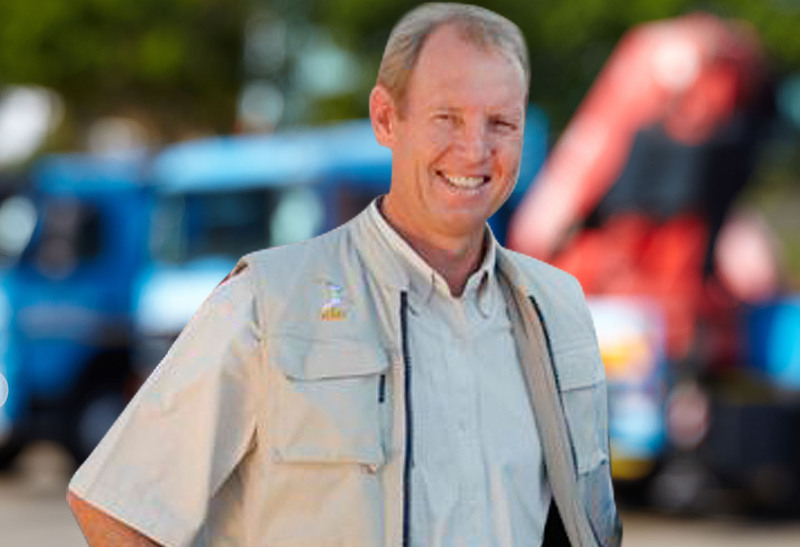 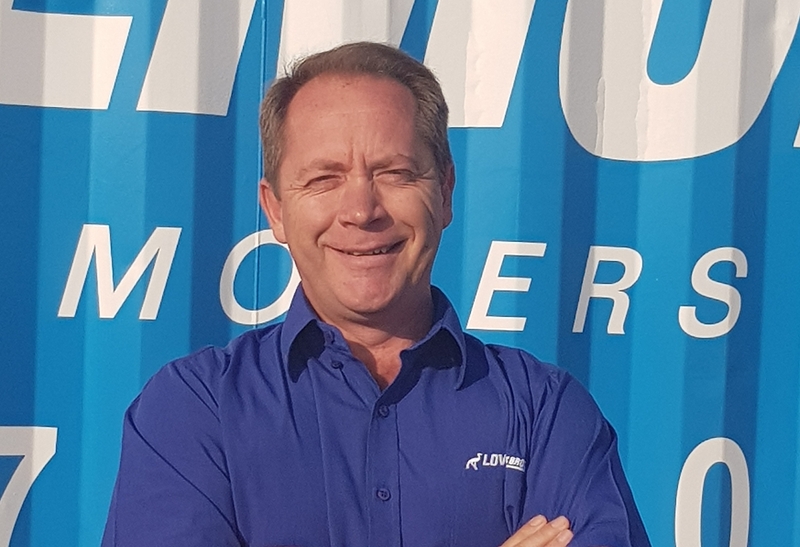 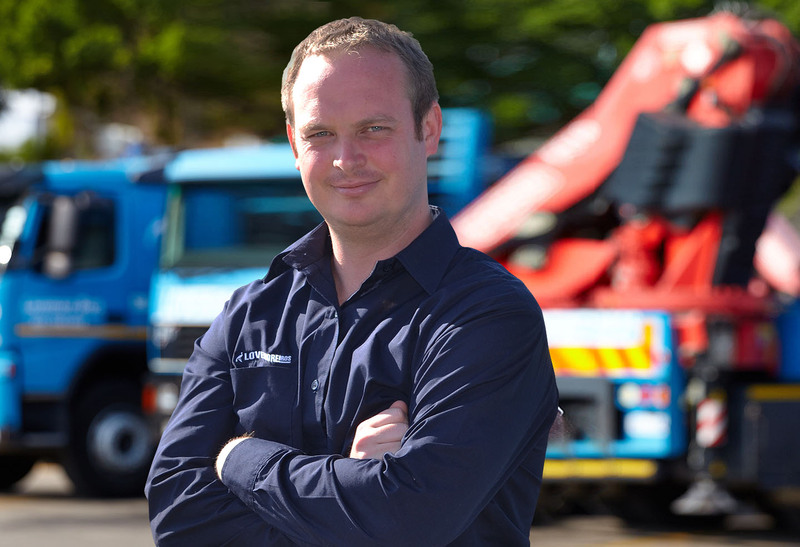 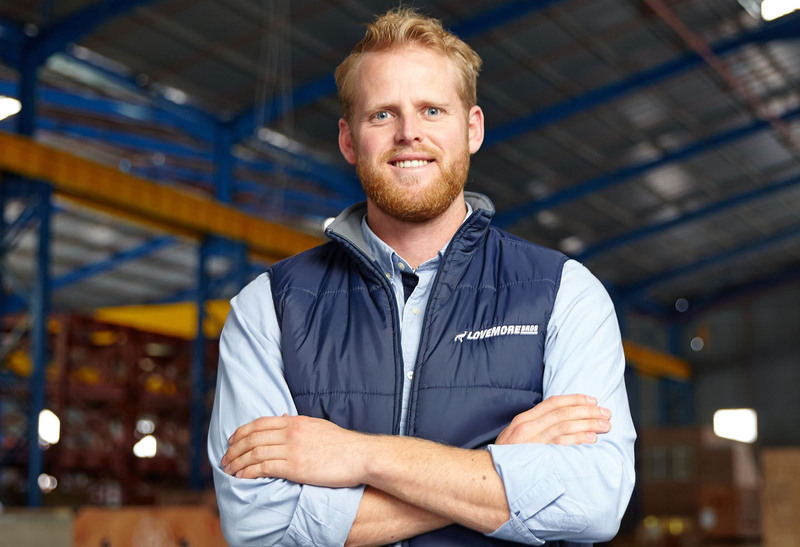 Established in 1989 and led by brothers Rob and Bruce Lovemore, Lovemore Bros has rapidly established itself as a market leader in Southern Africa the field of rigging and machine moving and services. 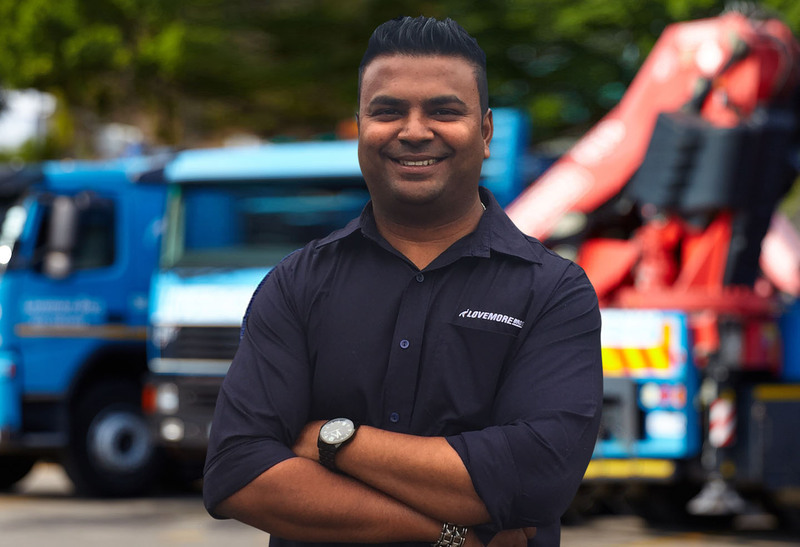 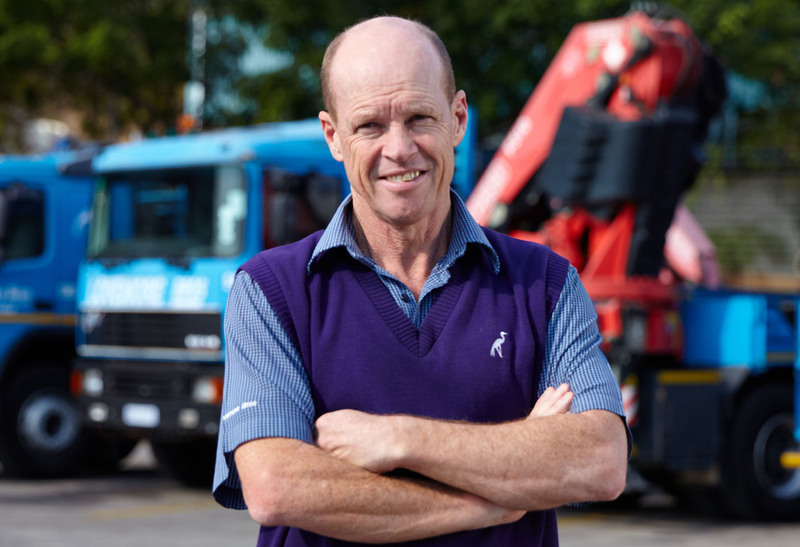 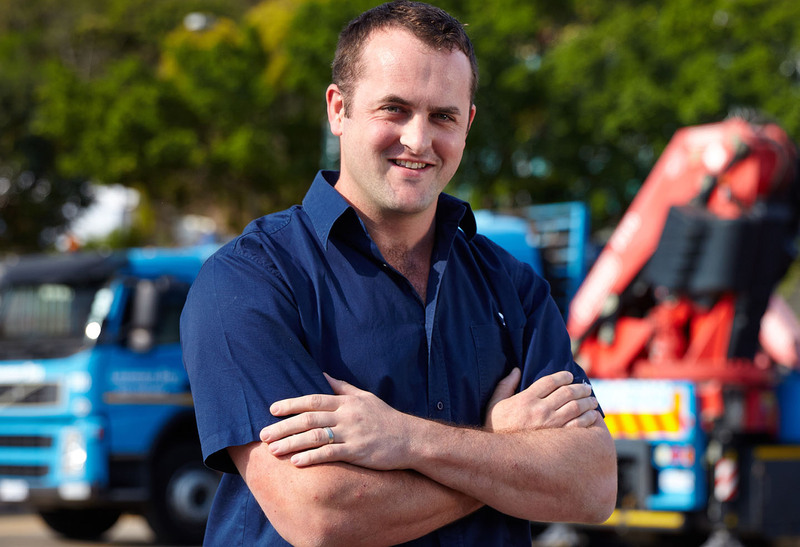 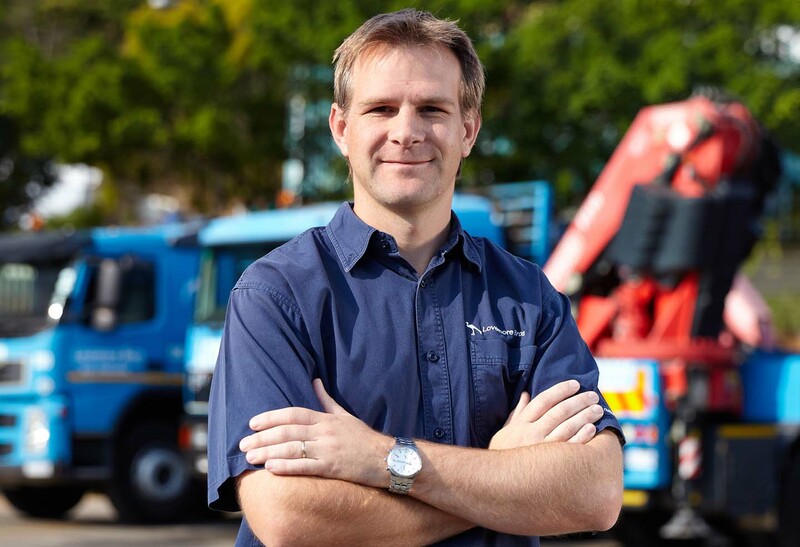 From having a fleet of 3 in 1989 to now operating a fleet of 32 heavy duty rigs, numerous internationally recognized specialised equipment and more than 6 000 sqm of custom-designed warehousing. 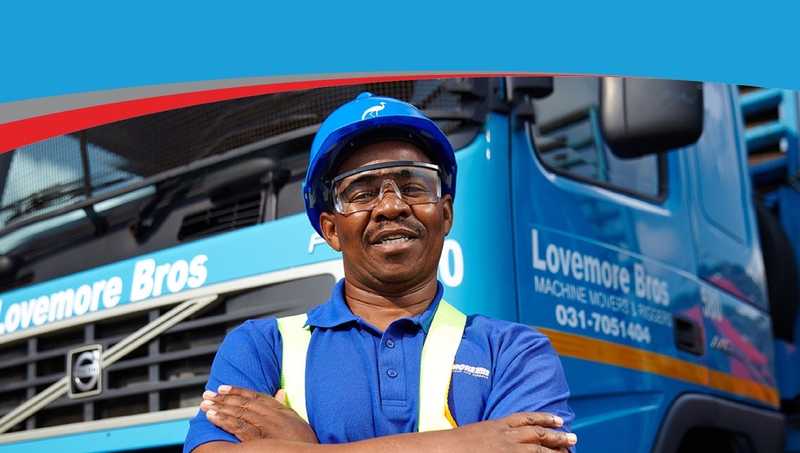 Complying with the strictest of safety procedures, including full compliance with the OHSACT and specifically the codes relating to Lifting Equipment in the Construction Regulations, Lovemore Bros safety is of the highest priority. 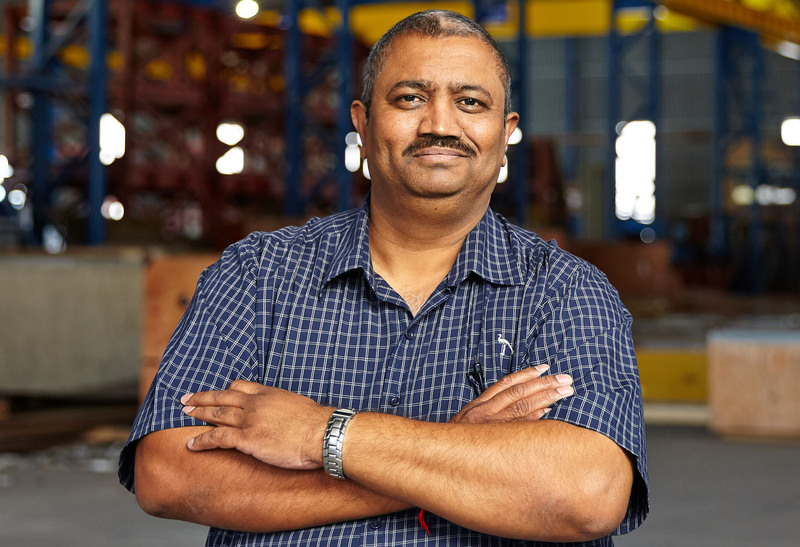 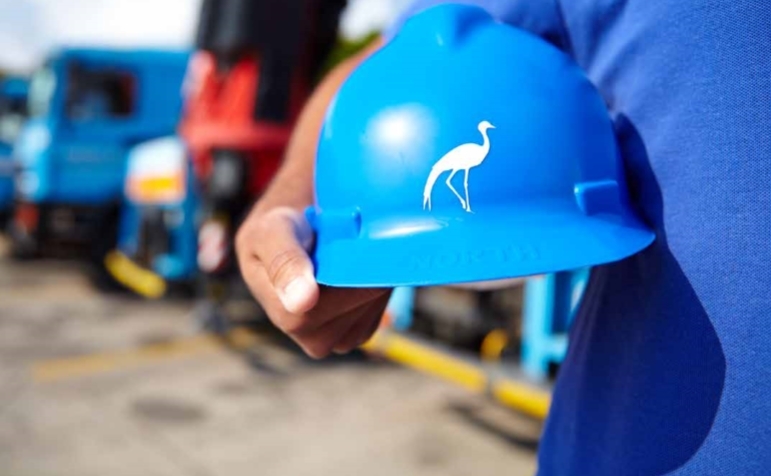 We place the utmost importance on establishing and maintaining a safe and healthy working environment for all of our employees, where guidance, training and support are given to all our employees on a continuous improvement basis.